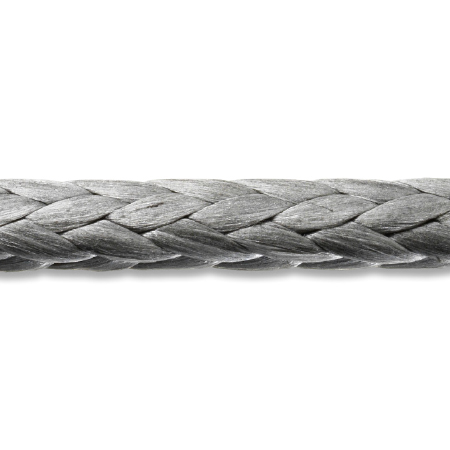 Shading manufacturers need industrial strength fabrics, high-quality stainless steel rigging products, and load rated components. 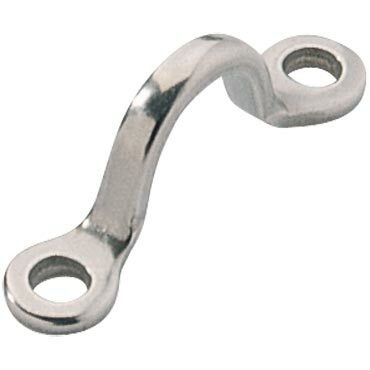 We offer highest quality industrial strength hardware you need. 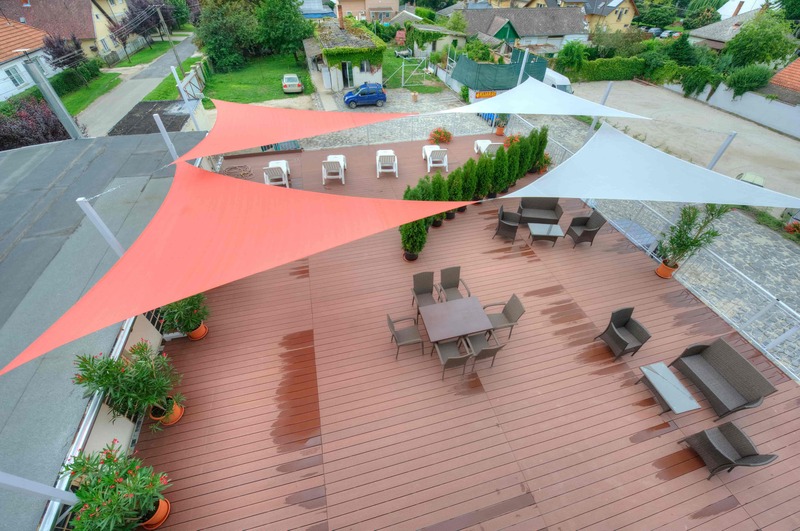 One of the largest challenges in the shading system industry is the acquisition of load rated products during the design, manufacturing, and rigging of shading systems. Although unrated shading systems may seem innocuous, neglecting to ensure that the components being used is load rated could have implications not only for the quality of the final product, but also for insurance purposes as well. Ronstan has been providing reliable hardware solutions since 1953. 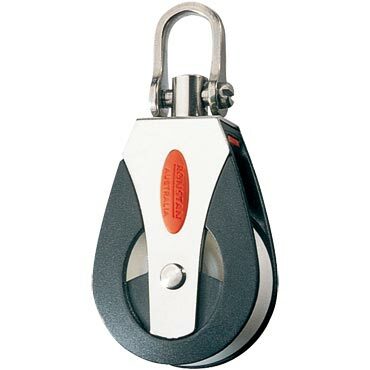 We deliver long-lasting hardware that is easy to use and will stand up to regular usage. Our products are rated for specific loads to achieve longevity and performance in shade system designs. 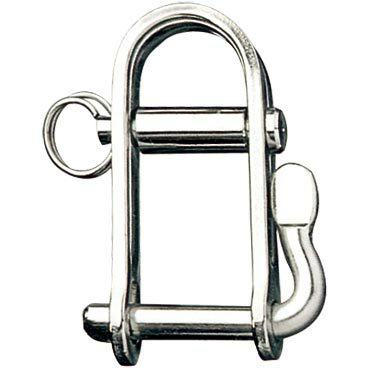 Our high-quality rigging products increase the strength and reliability of shading systems. 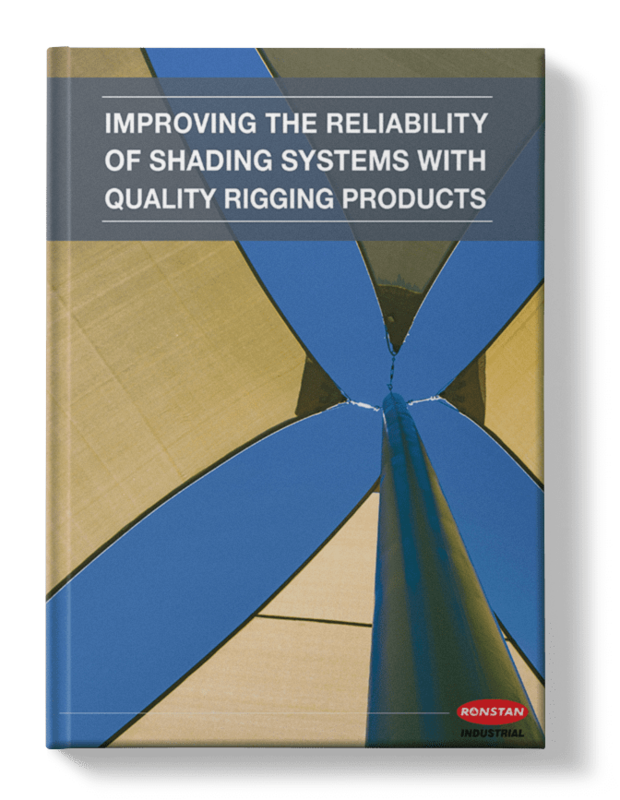 To learn how you can improve the effectiveness of your shading systems.